Mississippi is home to some of the best Indian food places in the Southeast, giving you plenty of options for a unique dining experience. No matter if you’re in the mood for delicious dosas or palak paneer, these Mississippi restaurants will surely satisfy. 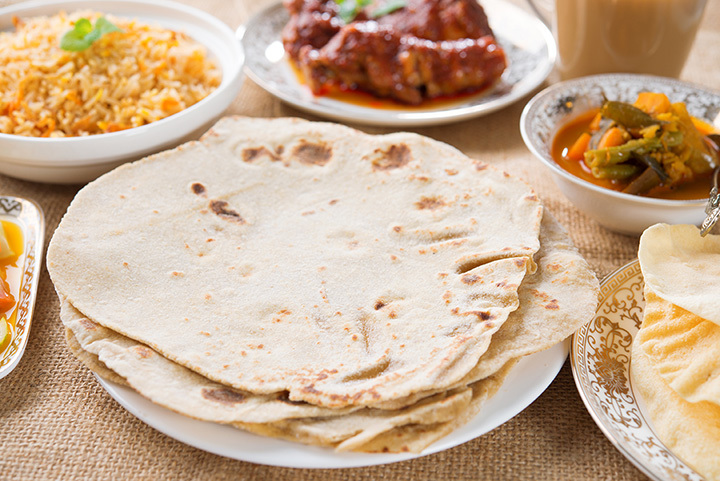 This authentic Indian restaurants brings flavors straight from the southern region of India to your plate. Their menu is chock full of delicious curries tikka, kabab, and a variety of naan breads to let you get the full Indian cuisine experience. They’ve also got a lunch buffet so you can try a little of everything. Their lunch buffet is reason enough to make the trip here. Fans love the fresh variety and delicious flavors they can get for a single price. Of course, you can also order off the menu to get exactly what you’re craving. You won’t find a better combination of authentic recipes and superior service. It’s the best place to go if you’re looking for real Indian cuisine. You can visit their website to learn more about the spices they use—it truly makes a difference in terms of quality and taste. Best of all, they’re open every day of the week so you can eat your fill whenever you feel like it. Offering something for vegetarians and carnivores alike, their menu is one of the most extensive you’ll find anywhere. They feature plenty of unique dishes you won’t find just anywhere, including those with lamb, prawns, fish, and goat, among others. Make sure you save room for their kulfi—it’s the Indian version of ice cream and it tastes amazing. This cozy Indian cafe offers some of the freshest flavors you’ll find outside of India. The atmosphere is fun and upbeat, making your meal as enjoyable as it is delicious. Portion sizes are generous and you’ll want to savor every bite. Who knew karma could taste so good? Vegans, vegetarians, and those with gluten-free diets have no shortage of options to satisfy your appetite. They pride themselves on using organic, non-GMO products to give you a healthy meal that’s as good for you as it tastes.